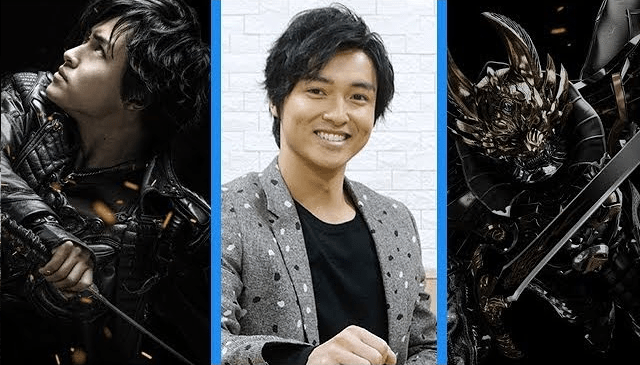 The Tokusatsu Network interviewed Wataru Kuriyama who recently portrayed Ryuga Dougai in the newest GARO film, Garo: -Kami no Kiba- (Garo: Fang of God). We had a chance to interview Wataru Kuriyama and talk about him working on GARO: Yami o Terasu Mono (Garo: The One Who Shines in the Darkness), GARO: GOLDSTORM and the upcoming GARO: KAMI NO KIBA movie, which opened in theaters across Japan on January 6th. Please make sure to stay subscribed to the Tokusatsu Network’s official YouTube channel for even more interviews, event coverage, features, etc. Additionally, to get a first look at all videos from the Tokusatsu Network, become a Metal Hero-type patron or higher by supporting us on our official Patreon.